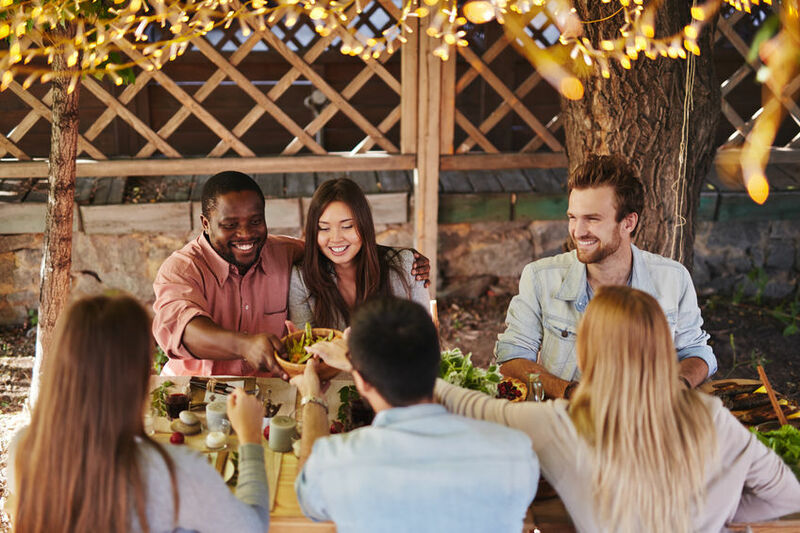 Thanksgiving Festivities in Houston this 2018! Break out your inner Turkey with a family-friendly turkey trot! Pearland, a small town just outside of Houston, is hosting the trot for its second year. Sign up for a 6- or 4-mile run and enjoy a delicious locally-catered meal at the finish line. Learn more here. 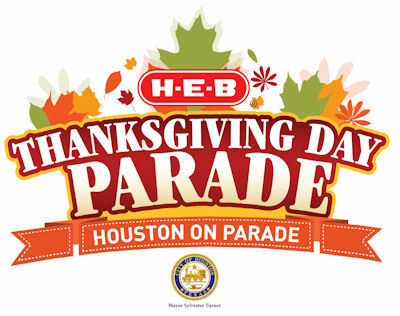 The H-E-B Thanksgiving Day Parade: A classic! On the morning of November 22nd, downtown Houston will come alive with incredible floats and high-energy marching bands. A Houston tradition since 1949, this is one event you absolutely cannot miss. Learn more here. Experience a different kind of Turk this Thanksgiving – celebrate the Annual Turkish Festival at Jones Plaza downtown! 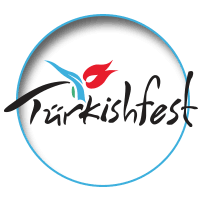 Sample authentic Turkish food, wine, coffee, dancing and fun for the entire family. Learn more here. Come celebrate Thanksgiving one day early with a Thanksgiving pub crawl for charity! If you’re looking to explore some new pubs in Downtown Houston, this is a great way to do it while supporting Houston’s local food bank. Learn more here. Whatever you end up doing this Thanksgiving, we hope you have a glorious, gracious time!